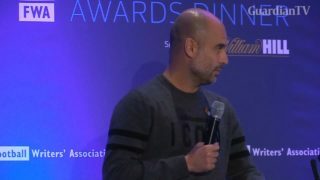 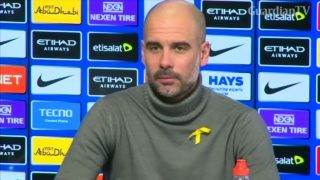 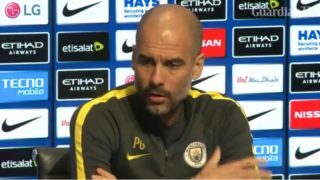 Manchester City boss claims he will not feel snubbed if Sanchez decides to join rivals Manchester United. 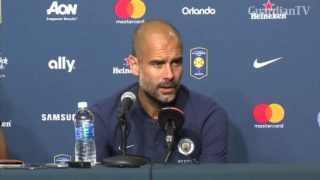 City travel to Premier League's new recruit Brighton for first game. 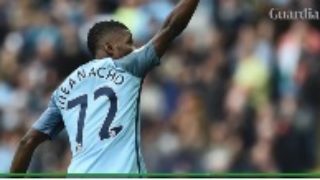 Pep Guardiola says he'll make a decision on the future of young striker Kelechi Iheanacho at the end of the season. 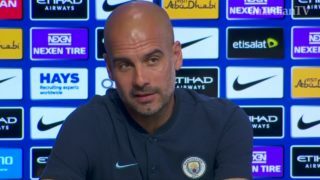 Pep Guardiola says he won't be making any deadline day signings at Manchester City unless players depart.